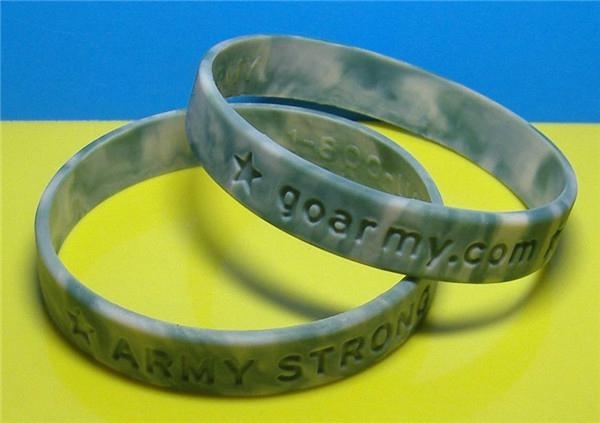 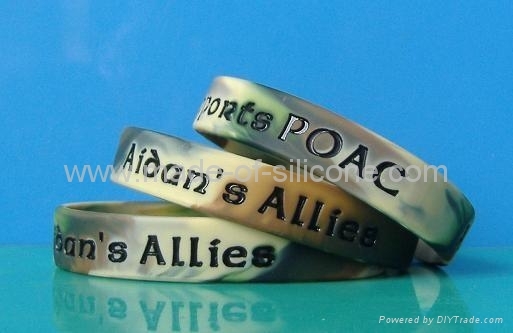 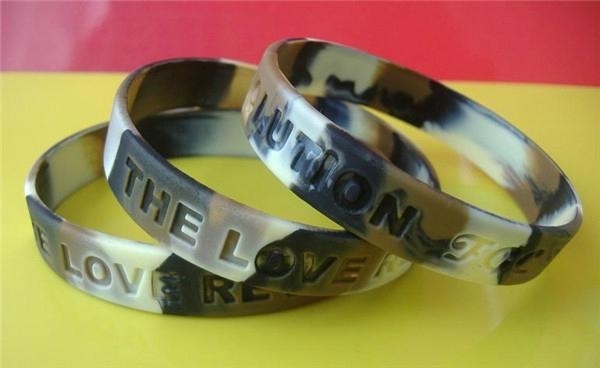 Customized rainbow , desert, camouflage colors Silicone Wristbands. 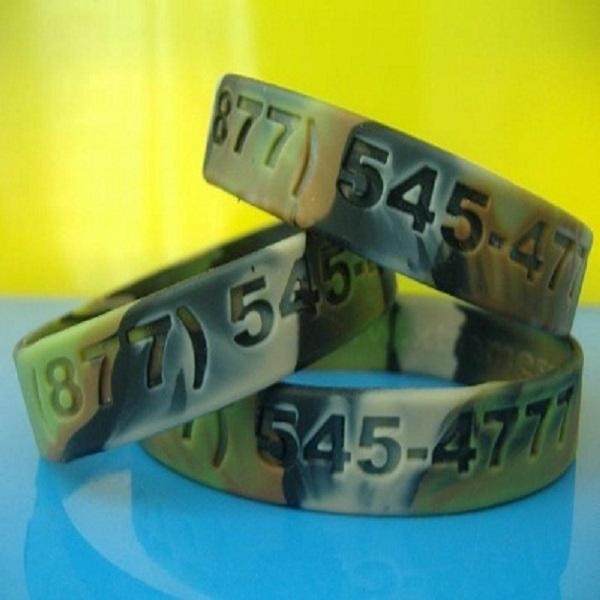 2.Pricing: 0.08-0.1/pc by differnt colors of the bands. mould cost for each design is us$ 30-50 by diferent logo or text. 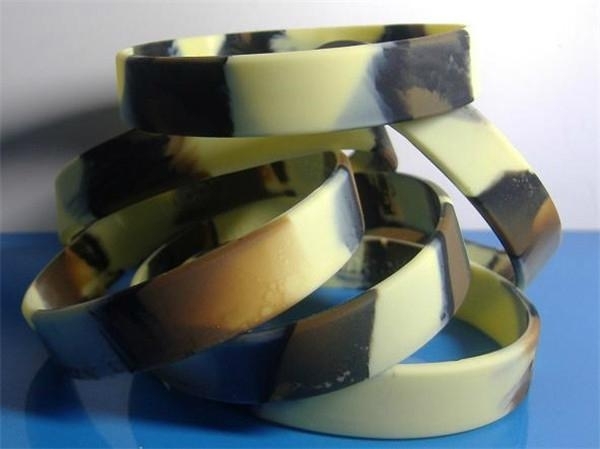 freight from our factory to your country is excluded , Please inquire for more information.